Halloween Pictures – Now Playing! Last Friday's Pack 1776 Halloween Party was a complete success! I hope you all had as great a time as I did. Three cheers to Lisa Cheney and her team of party animals for coordinating a fun night, which flew by faster than an impatient vampire bat in hurry out of a belfrey! Great games, costumes, prizes and treats. Many thanks to our own, hard-working Cubmaster Macey for capturing the event on film, with a thrilling collection of portraits of our cubs and families. 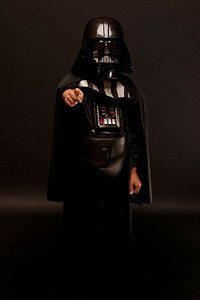 Macey is the Wizard of Photography, and you can view his magic at our pack website on SmugMug. Go to the photo site and enjoy the show. See you next week for our big November Pack Meeting, the Olympic BeyBlades Tournament! Watch for your e-mail-man to deliver more details. Cost: Free admission. Nominal fee for concessions. Signup: Just show up and have fun! OK! Just one week until the pack Halloween party. Below are the booths so far. The party is from 6 to 8. We have access to the MPR starting at 4:30. Please be set up and ready to go by 6:00. Remember to sign up to help man your booth so that everyone can enjoy the party. 1/2 hour increments are nice. Please remember to supply what you need for your booth/activity including decorations! The pack will provide you with some candy to hand out to participants and some play money for the winners of the activities to go and exchange for prizes. Concessions will be available for a very nominal fee... We're just going to have pizza and water available. That night it's all about the candy and prizes! Don't forget to DRESS UP!! It is a HALLOWEEN party! The kids have even MORE fun when they see that we are getting involved! 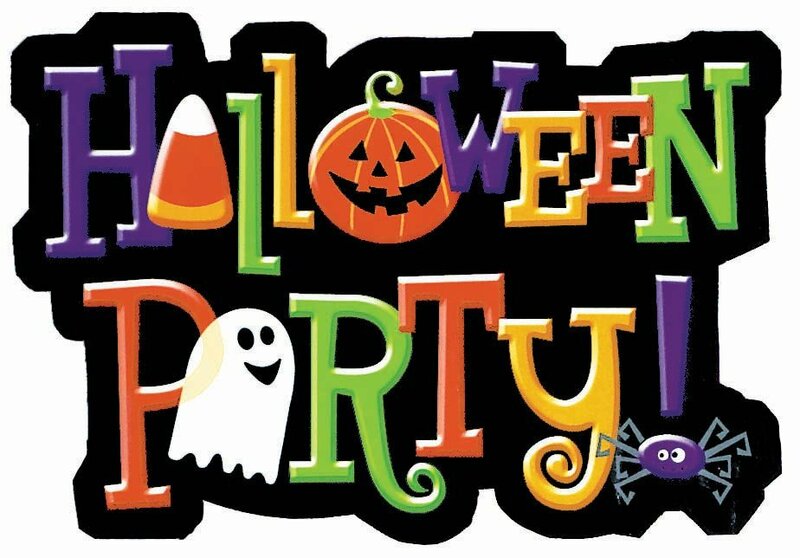 It's that time of year again to start thinking of our annual Halloween Party for the cub scouts! It will be held in the MPR on Friday, October 28th from 6 to 8. More details will be forthcoming but I wanted you all to be sure and have it on your calendars and pass along the information to your dens. As always, we will be having "booths" or activities put on by each den so start thinking of your game now and I'll send along some ideas soon too. Also, do any of you have a strobe light that we can use that night? I hate to buy one just for one night of spooky fun. 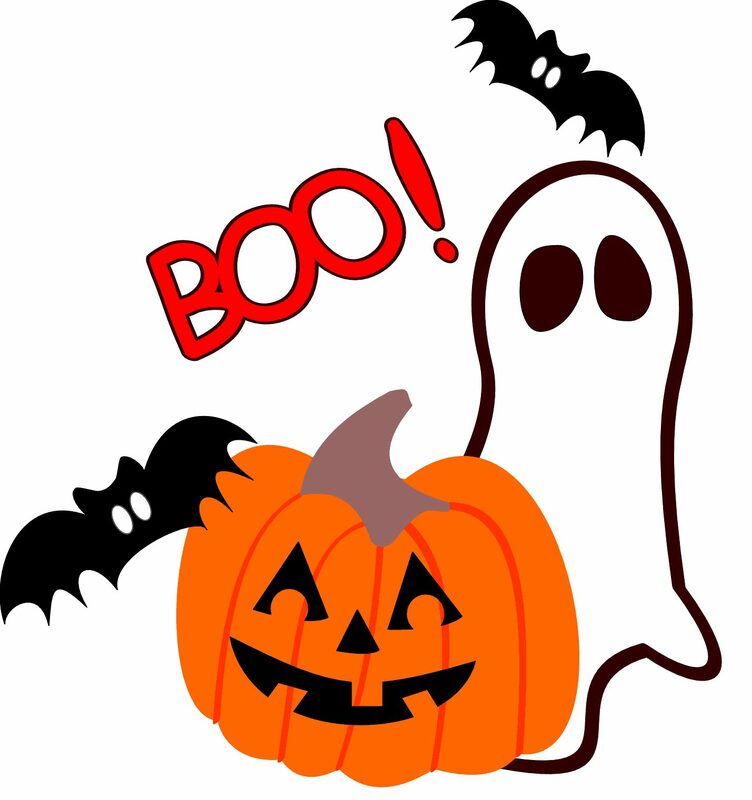 Beware the ghosts and goblins will be everywhere - All our cub scouts and their families are invited to join us for mayhem and munchies Friday, October 29th, from 6 to 8 pm in the MPR at Coyote Creek. Costumes are strongly encouraged for kids AND adults!! There will be a $5 admission fee per family and a nominal fee for food. Please RSVP to eVite by Tuesday, October 26th and please specify how many adults and kids will be attending. We want to ensure we have enough prizes. If you have any décor you would like to loan for the evening please let us know - thank you! Refusal to attend our Spooktacular Halloween Party will result in loss of fun for everyone! It's Pack 1776's Annual Halloween Bash! Beware the ghosts and goblins will be everywhere. All our cub scouts and their families are invited to join us for mayhem and munchies. RSVP by October 27th and please specify how many kids will be attending, we want to ensure we have enough prizes. Admission is free if you are wearing a costume (including adults). There will be a nominal fee for food and any additional BOO bucks. If you have any décor you would like to loan for the evening please let us know.